Various lease structures are available. Your monthly payment will be partially dependent on the lease structure you choose. Your lease structure will be dependent on the amount of hours you want to operate your forklift. Over utilization can be costly, so make sure you choose the right lease structure to fit your application. Cancelling the lease you choose can also be costly, so make sure you choose the right equipment and term to fit your needs. 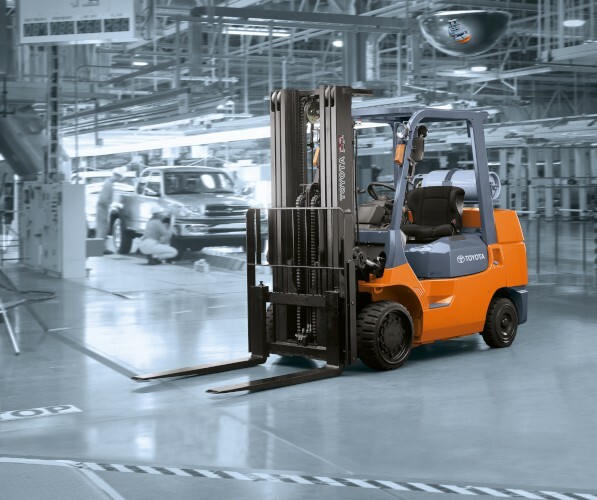 Toyota forklift dealers are equipped to help you make the best leasing decision based on your business needs, simply keep these things in mind and be clear about your expectations for the equipment. Originally published by Toyota Material Handling NA.